Dear Father, who art in heaven, thank You that YOU are my heavenly Husbandman and that You tend my life with such care and concern. Cleanse me and prune me and take away anything that you discover in me that does not glorify Your holy name. 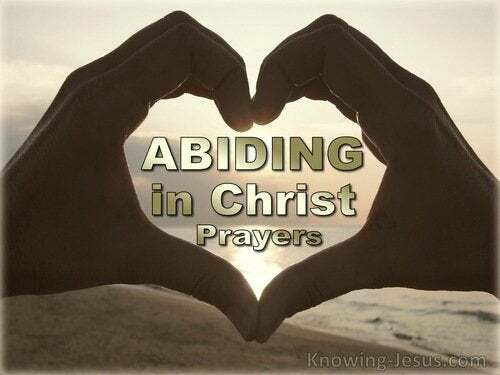 Dear Lord, I know that I am commanded to abide in You and I desire to live my life, day by day simply resting and abiding in You. 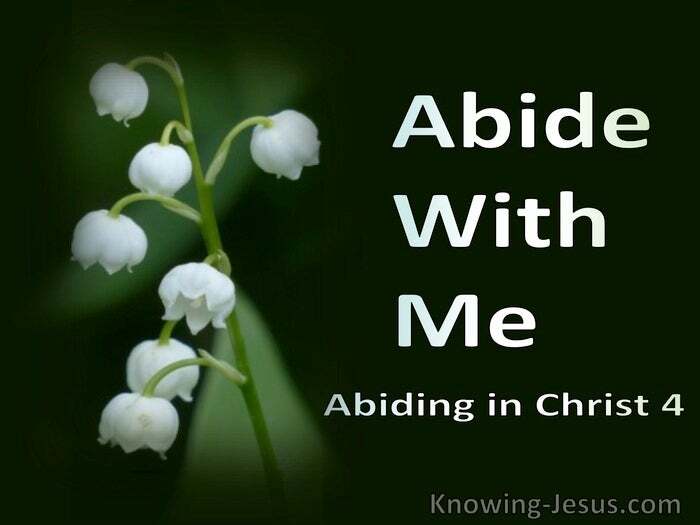 Teach me Lord HOW to abide in You so that all that is of myself will shrivel away as the Spirit of Christ pulses through my being. Oh, thank You Lord Jesus, my heavenly Vine, for the fullness of Your blessing towards me. 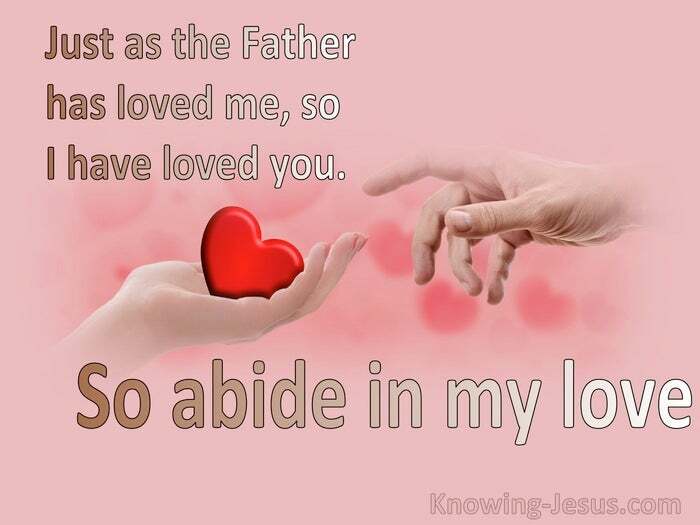 I want to know and understand more and more of what it means to simply rest in You – to abide in You in sweet union with my Saviour and remain in blessed communion with You in ever closer intimacy. I pray that I can be the loving husband, loving father, loving example, loving mentor, and most oh all a loving servent not only for my wife and kids, but also for the Lord Jesus Christ. 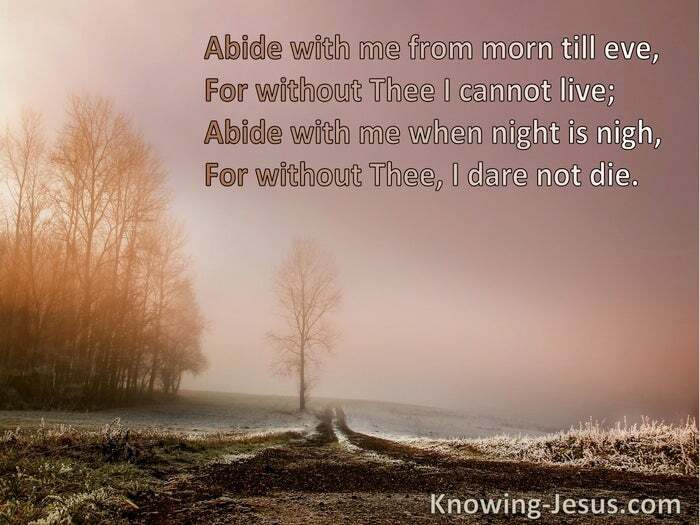 "In Him" "Amen"
Please for me that I can remains under influence of God. I do feel I’m warm not Hot as i was before.